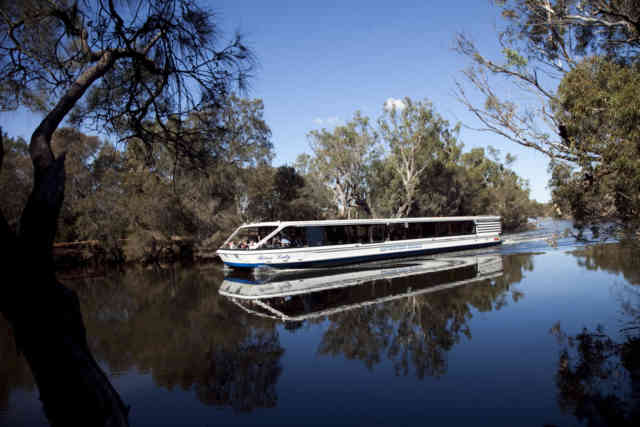 Be treated to tastings of a variety of Swan Valley wines on board your cruise from Perth whilst you cruise upstream to Mandoon Estate / Homestead Brewery and enjoy free time at this unique winery and craft brewery. 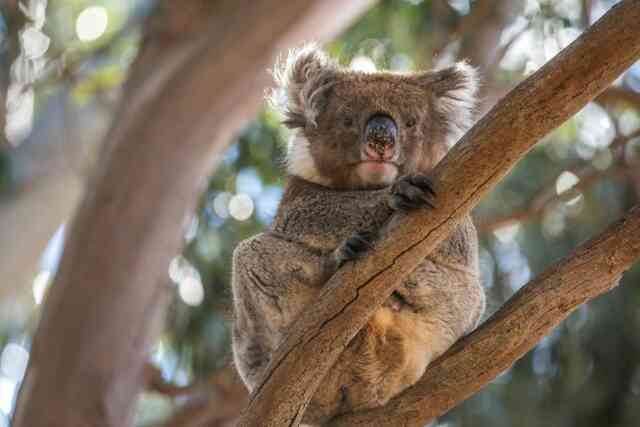 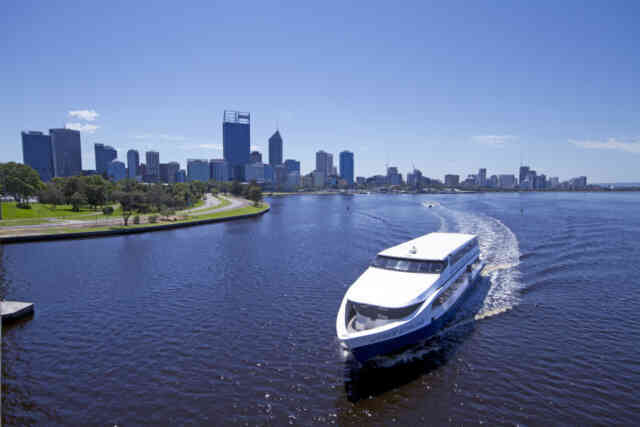 A full day tour and cruise package of the Swan River, South Perth and world-famous Perth Zoo. 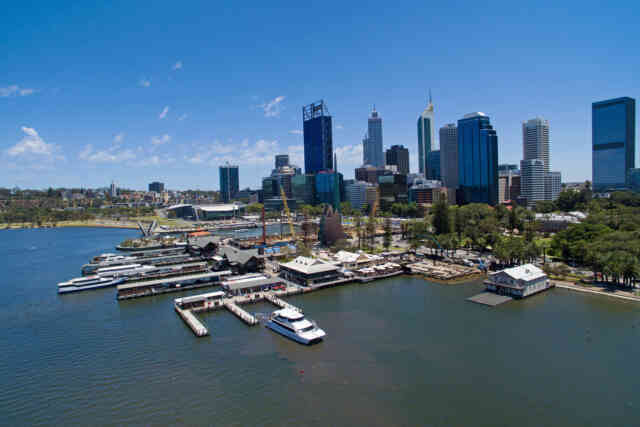 ​Make a whistle stop tour of Perth with 1 hr 45 mins free time to explore our vibrant city on this extended return cruise option. 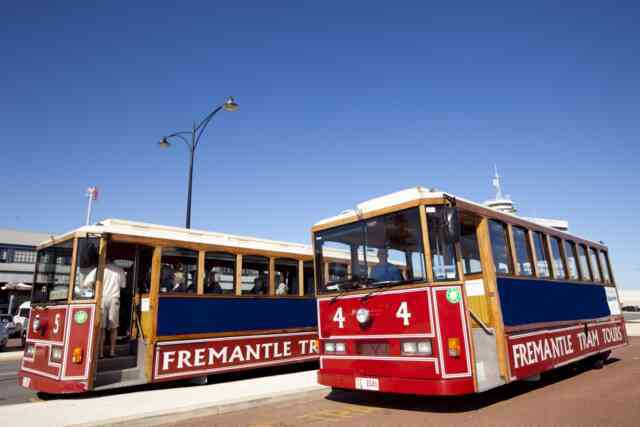 Make a day of it in Fremantle with free time to hop off the vessel and explore our historic port city on this extended return cruise option. 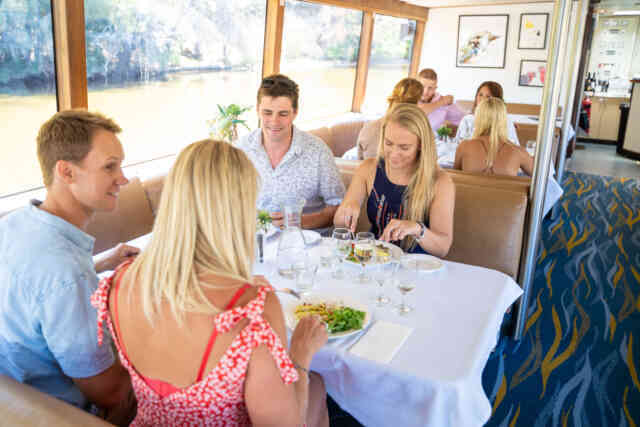 A 2-hour and 45-minute scenic direct return cruise between Perth and Fremantle discovering the unique delights our wonderful Swan River has to offer. 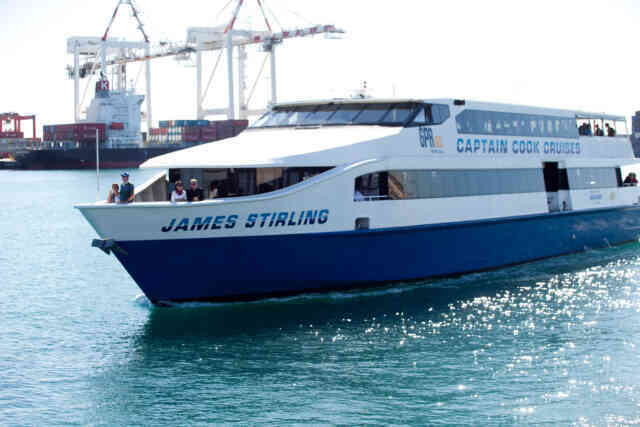 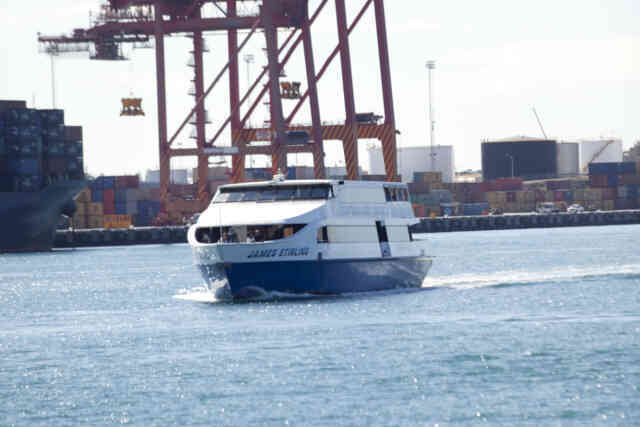 A 2-hour and 45-minute scenic direct return cruise between Fremantle and Perth discovering the unique delights our wonderful Swan River has to offer.